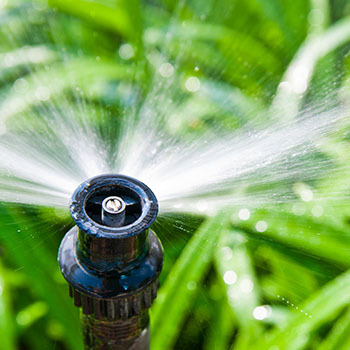 Melrose Irrigation Supply & Sales offers a selection of irrigation and sprinkler system parts from all of the name brands in the irrigation industry. 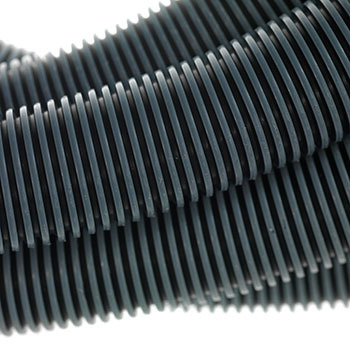 From well pumps to sewage pumps to drainage pumps -- our suppliers move water with efficiency and reliability. 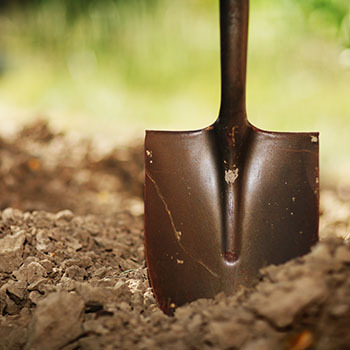 Melrose offers you landscaping supplies and lighting provided by the top suppliers in the industry. 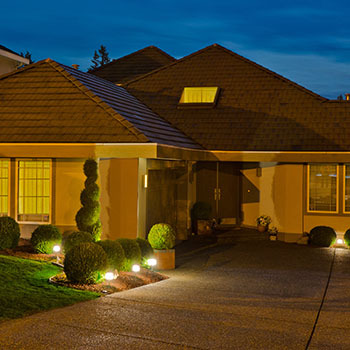 Outdoor lighting can transform the curb appeal of your home. Path lights, accent lighting, and deck lighting add beauty, character and safety to any home. Providing quality products for all of your irrigation needs. Established in 1954, Melrose is now Florida’s oldest distributor of irrigation and landscape materials. 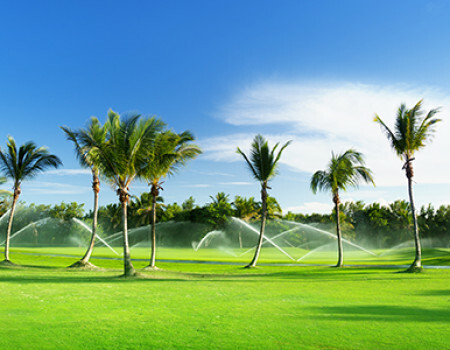 Backed by a team with over 100 years of combined experience and with a wide variety of irrigation products from the industry’s top vendors we are willing and able to assist you at any one of our four locations throughout south and west Florida. Melrose Irrigation Supply & Sales was there in the beginning and 60 years later you can still count on this family owned and operated, industry leader to be there for all of your irrigation and landscaping supplies.